The service is discreet, but acutely attentive, and the choices on offer are mind-boggling, but it is not a place for the poor, or feint-hearted, because greatness does not come cheaply, so be prepared to dig deep into your pocket, to be impressed by the efficiency of this spoiling experience. Wiltons is almost another Gentlemen’s Club in St James’s, and it is easy to see why the good and the great treat it like ‘home from home’. If I still lived in London, and had a serious fortune, Wilton’s would certainly be on my list of places to spend time in, and enjoy, as it is for its aristocratic clientele. 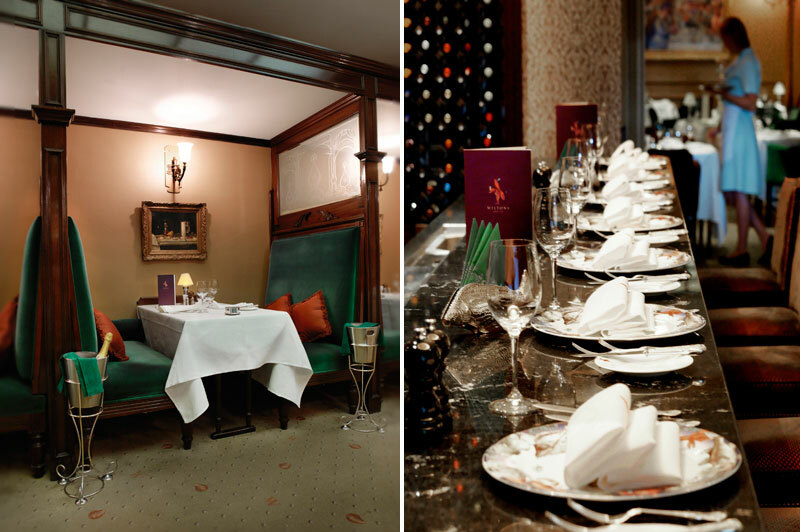 Since Wiltons was established in 1742, it has consistently enjoyed a reputation as the epitome of fine British dining in London. 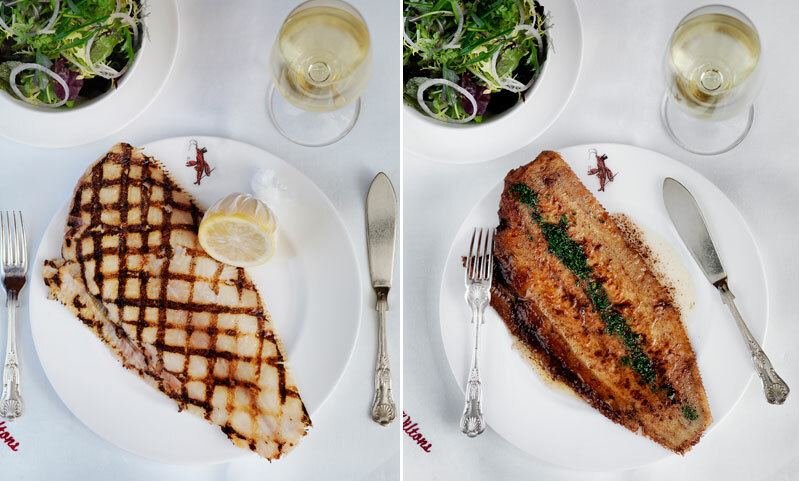 The atmosphere is perfectly matched with the immaculately prepared wild fish, shellfish, and game in season and meat dishes sourced from the finest farms. Wiltons was originally opened as a stall selling oysters, shrimps and cockles in the Haymarket by George William Wilton, a local shellfish monger. Business prospered and moved in 1805 to Cockspur Street, to be called Wiltons Shellfish Mongers and Oyster Rooms, and run by his nephew, William Wilton, who had been a tea dealer and grocer in Soho. Over the next 50 years, the premises moved around St James’s, thanks mostly to interfering town planners, and became a fully-fledged restaurant in 1840 in Ryder Street, called Wiltons Oyster Rooms. 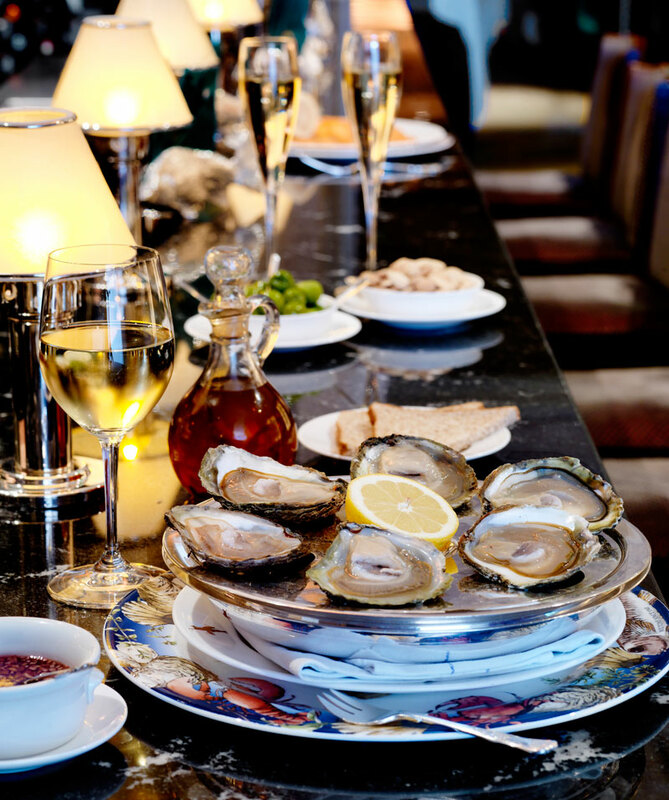 The first Royal Warrant was received in 1884 as Purveyor of Oysters to Queen Victoria, and a second as Purveyors to the Prince of Wales. In 1889, the restaurant moved out of the family for the first time and was bought by David Edwin Winder, moving to larger premises in Duke Street until 1913, when it returned to King Street, St James’s. It was at this time that Wiltons attracted a gastronomic clientele. The license was taken over in 1930 by Mrs Bessie Leal until 1942, mid-war, when Olaf Hambro, who happened to be eating oysters alone at the bar as a bomb landed on St James’s Church, Piccadilly, asked for the restaurant to be added to his bill as Mrs Leal folded her tea towel and apron and declared Wiltons closed. Mr Hambro engaged the services of Jimmy Marks, then oyster man at Bucks Club, and reopened a week later. Wiltons moved to Bury St. in 1964, then to its current site at 55 Jermyn Street in 1984. The restaurant is still owned by the Hambro family. Its current Jermyn Street location, in the heart of St James’s, is ideally suited to its clientele, which includes members of the government, businesspersons, film stars and British aristocracy. Service is discreet, professional and welcoming. Wiltons is a British classic. I think it is fair to say that Wilton’s fully deserves its enviable reputation, and remains as a haven of civility, under the benign dictatorship of the Hambro banking family. 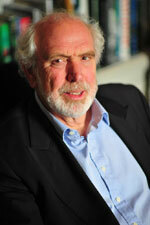 Robert Jarman, Founder and Editor of The Vintage Magazine . Robert was previously a part owner and managing director of Debrett’s Peerage where he published many books on the Royal Family and the British Aristocracy, focusing on their houses, collections and lifestyles. He has therefore spent fifty years documenting and commenting on the habits and habitats of the establishment.